Kia Motors will soon be releasing a new city car in Korea and it has started to tease its market with photos of the new vehicle. 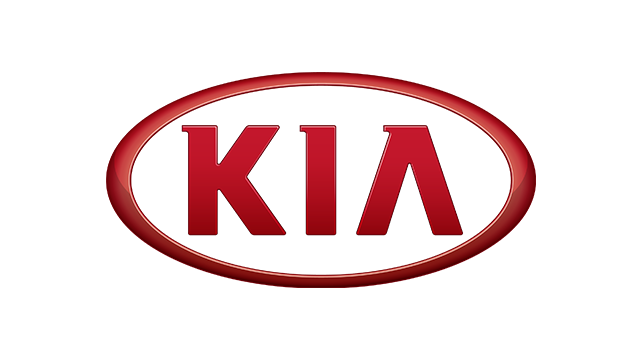 With the first official images of the Kia Ray spreading online, the question is not just about when Kia will actually be releasing the car. It's whether or not the stylish Korean market will go for what looks like a baby Kia Soul. 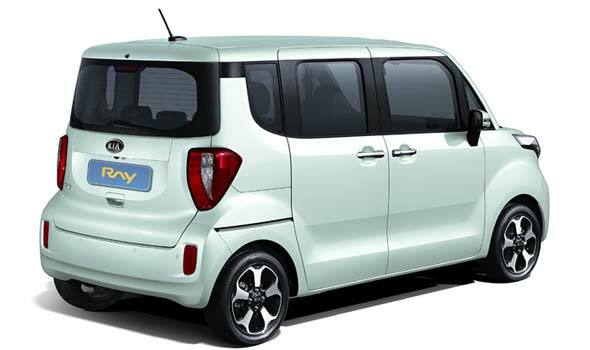 Not much detail has been released about the Kia Ray but KiaBuzz.co.za says powertrain options for the compact vehicle "will be announced closer to launch." 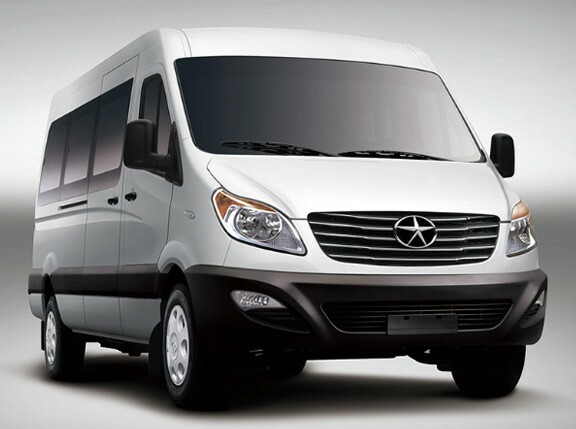 "Taking its name from the English word meaning 'a beam of radiant energy or light,' Ray features a simple, modern silhouette and distinctive exterior, plus maximized interior space for both passengers and cargo," KiaBuzz.co.za said. It may be recalled that Kia unveiled a stunning concept car that also bore the nameplate Ray at the Chicago Motor Show in February 2010. 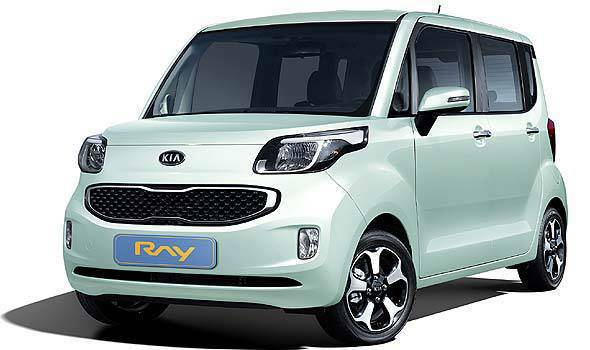 The Kia Ray production car will be sold only in Korea, but is it something you'd eventually want to see on Philippine roads as well?